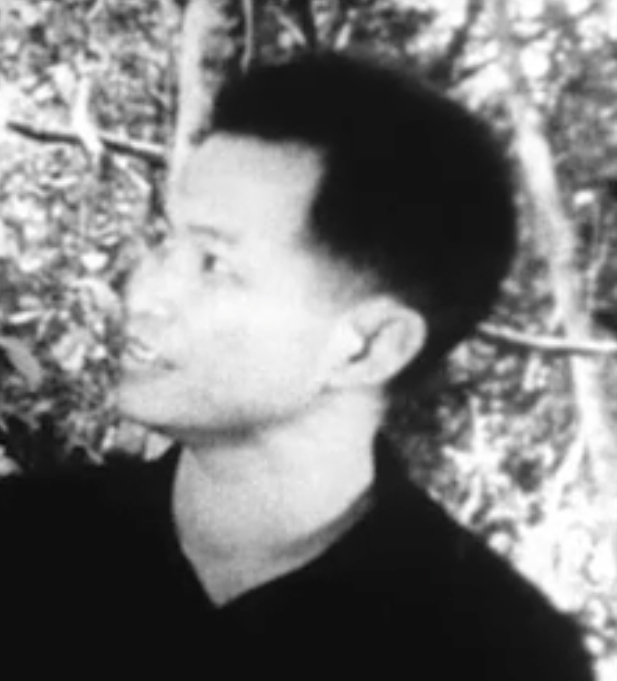 Propaganda film from Prince Norodom Sihanouk about his return from exile. All voice over in non-native English with generic patriotic soundtrack. Sihanouk inspecting liberated zone and troops. Madame Sihanouk taking notes as he speaks to troops. Shots of Sihanouk and wife bathing in a river - show US bomb discarded on river bank. Sihanouk visits government officials (including Khieu Samphan, leader of the Khmer Rouge), hugging them as he greets them. Sihanouk camouflaged motorcade through the countryside. Stop at milestone reading 525 kilometers to Phnom Penh. Sihanouk having a "Cambodian bath" (an outdoor wash). Sihanouk meets members of interior resistance, including Samphan, sitting around a long table and discussing route to be taken by Sihanouk through the country. Shots of boxes of gifts given by Sihanouk to the fighters. Next shows Sihanouk arriving at next destination in the liberated zone, greeted by crowd. Sihanouk goes down long outdoor wooden staircase to visit huge footprint of Buddha carved into the mountain. Sihanouk and leaders of Khmer resistance photo shoot in front of a pagoda. Sihanouk and entourage wading though river on way to Angkor Wat. Sihanouk visits recently created "presidential palace," a Cambodian style small house built by resistance leaders (to signify they are no longer exiles). Sihanouk and wife play with gibbons and a bear cub. Interior shots of the house. Sihanouk visits military base, greets troops, inspects food. Trip continues along river bank, Sihanouk entering village to applause and crowds, including soldiers rally. Sihanouk inspects captured weapons, walks through crowd, meets Buddhist monks, listens to official speeches. Some shots and audio of him speaking at the rally. People in crowd acknowledge him as their leader. More footage of him talking to monks, walking past crowd, soldiers cheering. Sihanouk visits historic temple, poses by statues. Orchestra of Peoples Armed Forces give a traditional concert, chorus sing patriotic song, traditional mountain region dancers on stage, staging of anti- Lon Nol skit with villagers rising in self-defense against the aggressors. Despite technical neutrality, both of Vietnam's smaller neighbors were drawn into the war, suffered massive bombing, and in the case of Cambodia, endured a post-war holocaust of nightmare proportions. Chicago: “Vietnam: A Television History; Cambodia and Laos; Sihanouk Film,” 03/01/1973, WGBH Media Library & Archives, accessed April 24, 2019, http://openvault.wgbh.org/catalog/V_B1F31F84D3F8445B9A36ECD43AAFC1A2. MLA: “Vietnam: A Television History; Cambodia and Laos; Sihanouk Film.” 03/01/1973. WGBH Media Library & Archives. Web. April 24, 2019. <http://openvault.wgbh.org/catalog/V_B1F31F84D3F8445B9A36ECD43AAFC1A2>.